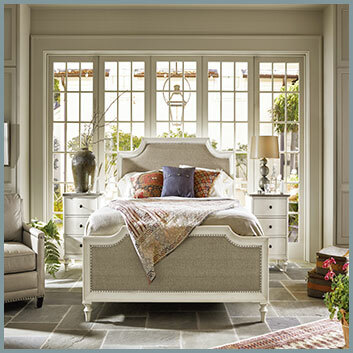 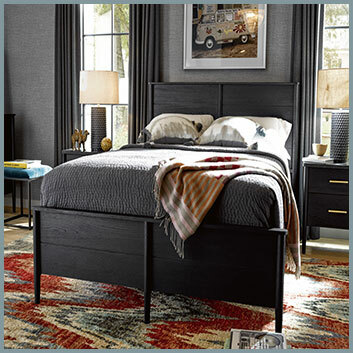 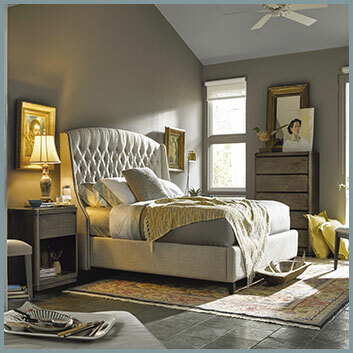 With Dwellings Bedroom Furniture collection, you can create a calm and peaceful oasis – a place you love to retreat to. 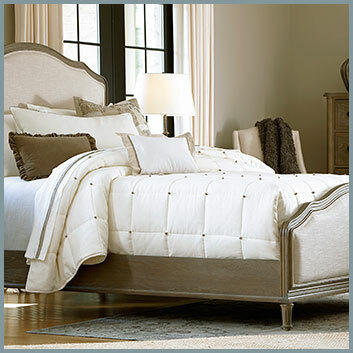 Your bedroom will be a room of your own that can provide the perfect start and ending to every day. 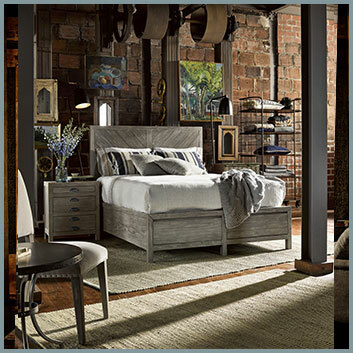 From upholstered beds to solid wood dressers and nightstands, to luxurious bedding, we can help you create the bedroom you envision. 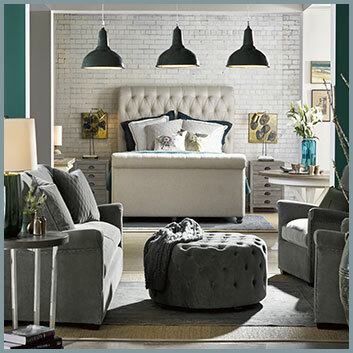 Below is a small sampling of what we can offer. 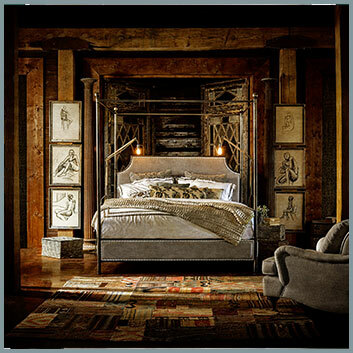 Contact Dwellings to discuss your bedroom ideas.